Even though the name suggests a third version, the Mi Band 3 is actually the fourth Mi Band released by Xiaomi. It's following the Mi Band 1 and 1s as well as the Mi Band 2. The selling point is as with many Xiaomi products a feature packed and well-designed product on the cheaper side. And if you've read last week's Weekly you know that it works. Xiaomi sold 1 million units in just 17 days. The wearable isn't officially available in Europe or the US yet but importers Like Gearbest and HonorBuy were quick to start shipping globally. This is an activity tracker first with smart features like notifications included. The company had to up the feature set to compete in 2018 and the Mi Band 3 is no slouch. Screen: 0.72 inch - 128×80 - monochrome OLED panel. 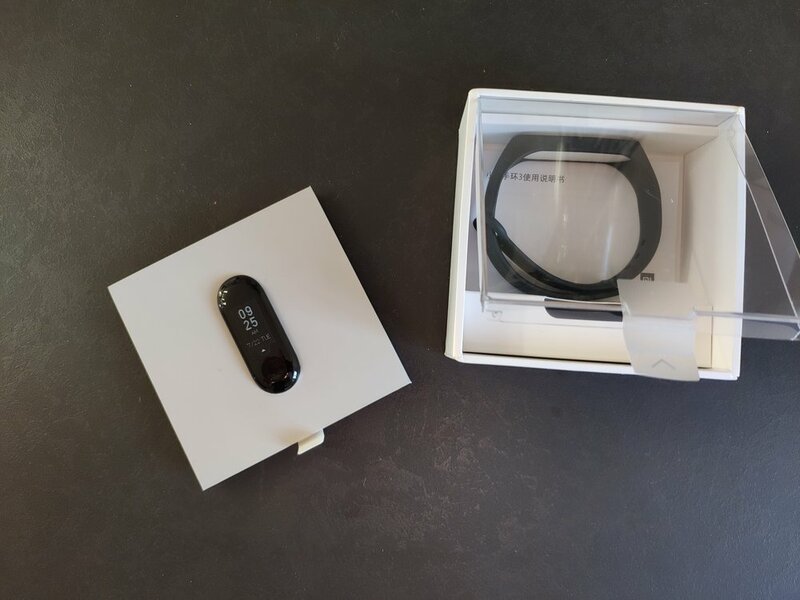 The Mi Band 3 is shipped in a very minimalist box and at first glance all you see is the device itself. Before using the activity tracker you'll need to charge it. This is a relatively speedy process with the 110 Mah battery. I actually like the proprietary charging cradle. My only gripe with it is the length of the cable, or lack thereof. The device itself looks good and the design is clean, almost Scandinavian if you will. 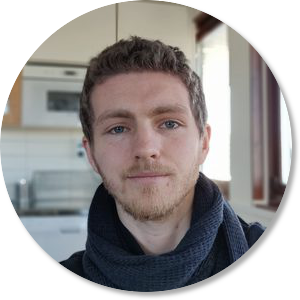 There are a few caveats to importing one before a global release, mainly lingual limitations. The Mi Band 3 does support Chinese and English (since an update after release) but so far, it's based on your phones' system language. English will give you English, while all other languages seem to point the Band towards a Chinese display. There are unofficial fixes out there that might work and I have sent Xiaomi a message in hope that they will address this. This is my first wearable that is a dedicated fitness tracker. Previously I have been wearing the LG G watch R followed by the Samsung Gear s2 Classic. I will probably miss some of the Smart Watch features like music control and real notification interaction. Of course, battery life will be a huge improvement. The Mi Band 3 packs features like continuous heart rate monitoring, real time activity tracking and sleep tracking. You decide if you want to have your heart rate measured automatically or on command. The screen is a touch panel and you navigate it by swiping up/down and left/right over the content and interact by pressing or holding the touch button down below. Xiaomi claims ip67 5ATM water resistance (ATM = atmosphere unit measurement). This means that you can go swimming and diving with the band. It can track cycling, running, walking and treadmill-training but as far as I can tell only walking is tracked automatically. For commute cycling you'll need to open the app and activate the activity. Unfortunately, I fell off my bike just when I was about to test this feature so I'll have to get back to you on that in my full review. The screen is quite dim in sunlight. The Mi Band 3 is surprisingly light, and I like the design. My Fiancé was also pleased with the simple design and ability to read the time on the band. She's moving over from a Sony Smartband 2. It's impressive that the heart rate tracker works without touching the skin too although I'm not "scienciy" enough to tell you how that works exactly. Much like in my Nokia Body+ review I will try to describe it in my full review though. The bands clipping mechanism feels sturdy and I am not the least worried that the strap will fall of my wrist. The device also sits well within the strap and you put it on from underneath so it shouldn't fall out in the front unless you give a lot of pressure. Now to the software. I was under the impression and afraid of how little support the Mi Band 3 seemed to have for notifications. Other sites seemed to indicate that it supports Phone calls, Text messages and some Chinese messaging apps called WeChat and QQ messages. Well I'm happy to report that the Mi Band 3 supports most of the apps I have installed if not all, including: Facebook Messenger, Gmail, Instagram and Google Chrome. Of course it's not as practical as on a full-fledged Smart Watch. Reading is harder, emojis crossed boxes and the vertical list makes it hard to differentiate between emails at first. But it's there. It buzzes when the notification is received and you can quickly glance to see who sent you what and decide if it's a priority or not. In addition to this you can have the Band unlock your phone when it's close and even set the distance between far, near and close to the phone. I'll have to test theses modes more thoroughly. You can set morning alarms, even reminders and idle alerts where the Band vibrates if you have been slouching on the couch for too long. There's also Find my Phone which has the most annoying ringtone I have ever heard - but you can exchange it for your normal ringtone. It also lets you see the weather forecast for three days (today, tomorrow and the day after tomorrow). Of course, being a health companion, it also measures your Sleep duration and quality and I found it really cool that you can have it measure Heart Rates specifically during sleep for better readings. I'm initially very happy about my purchase. Since I charged the Mi Band 3 at around 5 pm (17:00) yesterday I still have 96% battery left. It's 3:30 pm (15:25) and I have walked 5693 steps, according to the Band. I keep my email and messages on full notification support. What I did not turn on however is the continuous Heart Rate monitoring during the day (you can set it to every 1 minute, 10 minutes or 30 minutes). 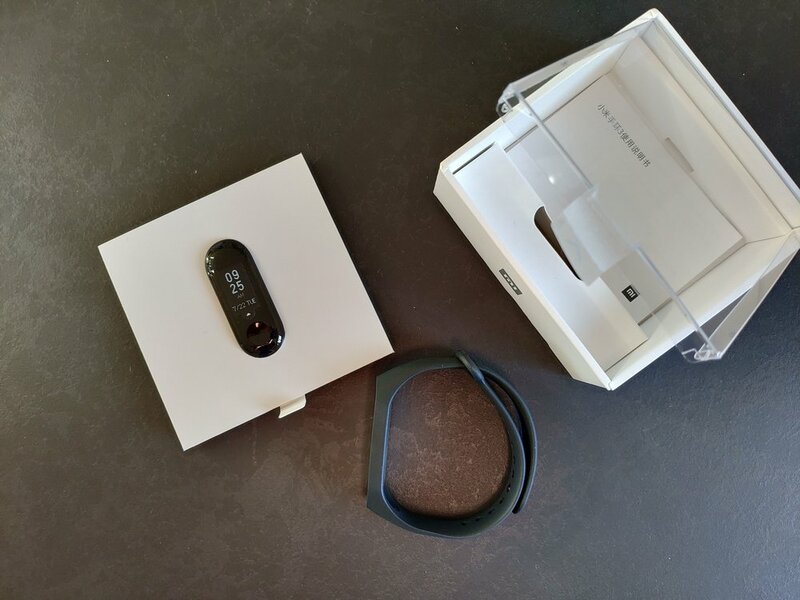 I will keep wearing the Mi Band 3 all the time for at least one battery cycle before I really dive into my real review. But if first impressions are anything to go by I will keep wearing it for way past that as well. Sign up for the Newsletter to get notified when the full review arrives. Looking to Buy the mi band 3? Disclaimer: You know the drill, these are Affiliate links earning me a small commission if you purchase through them.